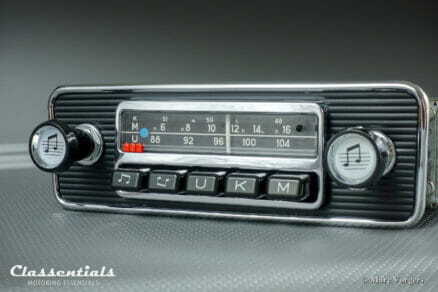 The radio was fully serviced and refurbished in our workshop to TOP condition! The metal chrome face-plate with black finish, the small chrome dial face plate and the chrome nuts behind the knobs are all very rare original parts. 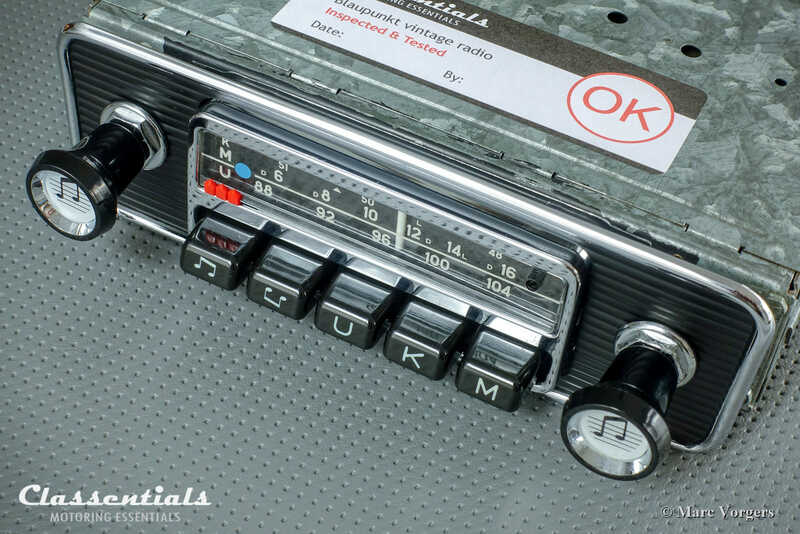 The period correct ‘music-note’ knobs are expensive and top quality newly manufactured items. 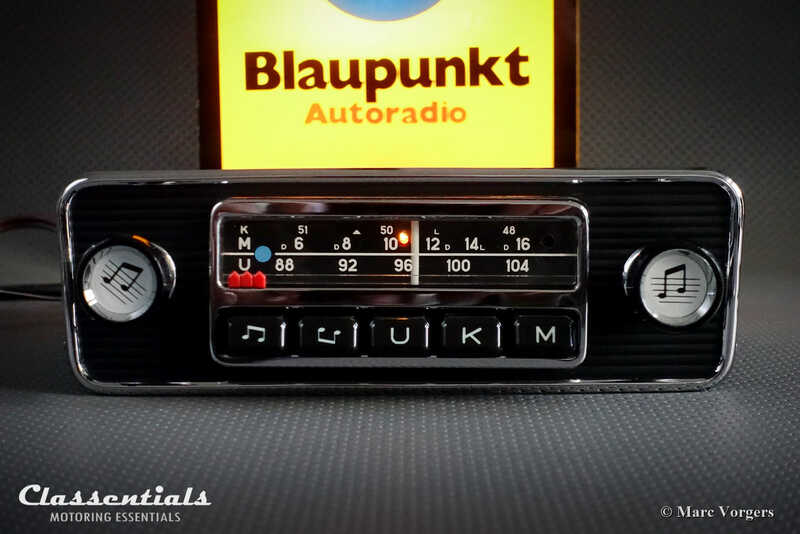 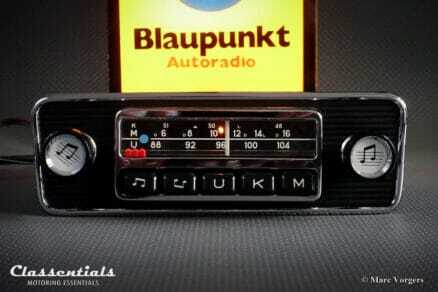 The Blaupunkt Essen features medium wave, short wave and the important FM (U) wave reception. Furthermore, push-button tone control and a DIN socket are available. 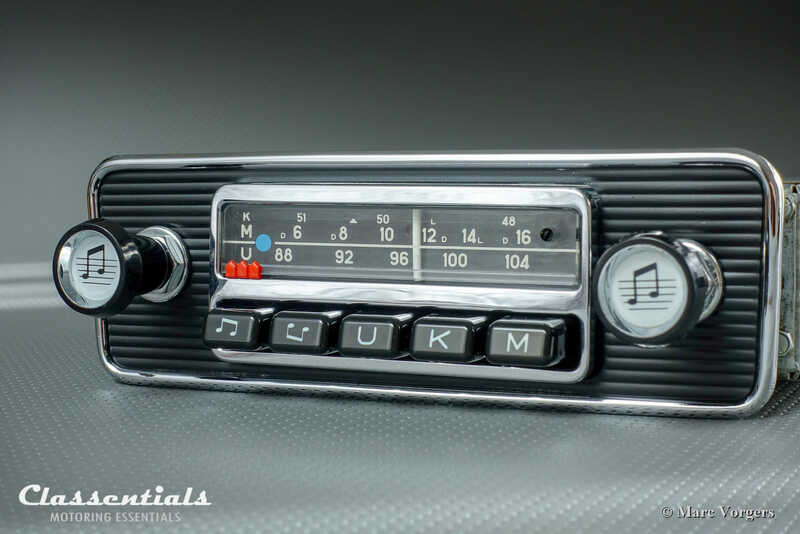 This fine radio will be a stylish and PERIOD CORRECT addition to your classic car and it will enhance your driving experience because the dashboard is what YOU are looking at while enjoying your car! 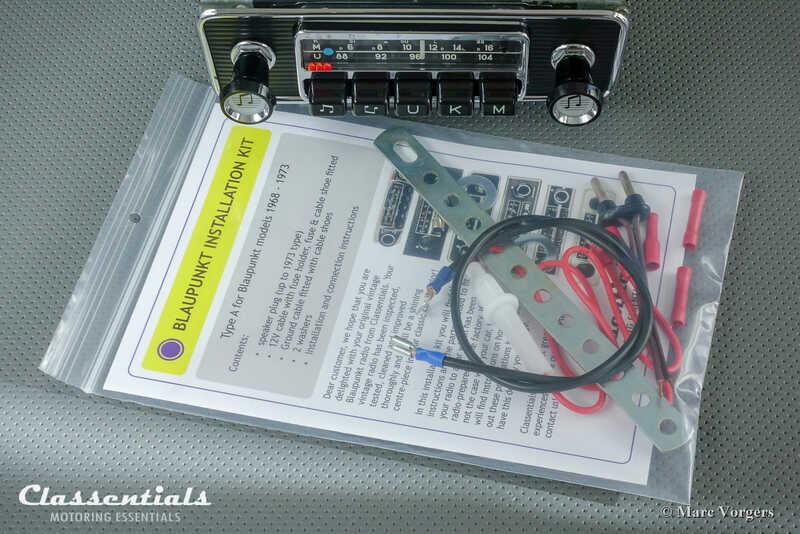 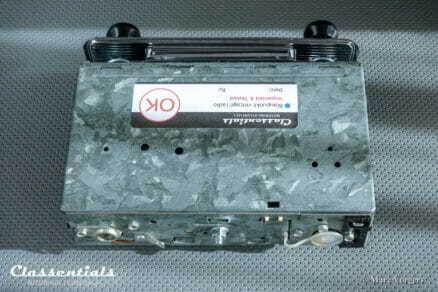 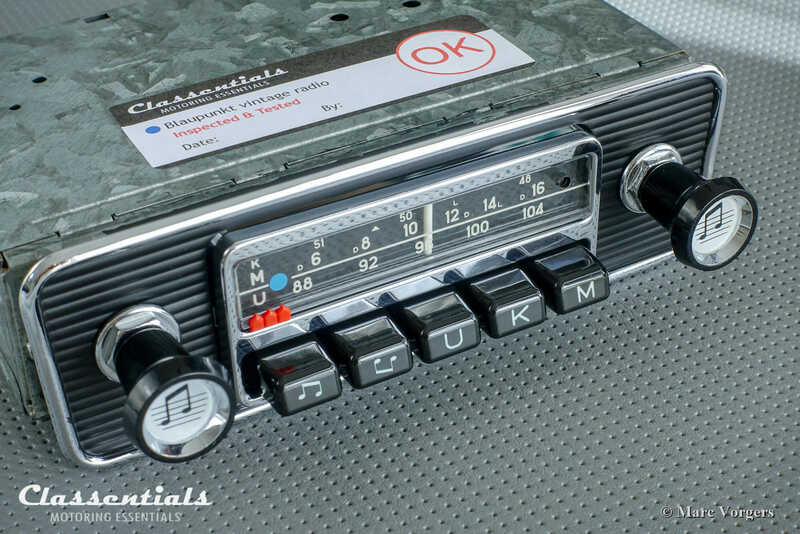 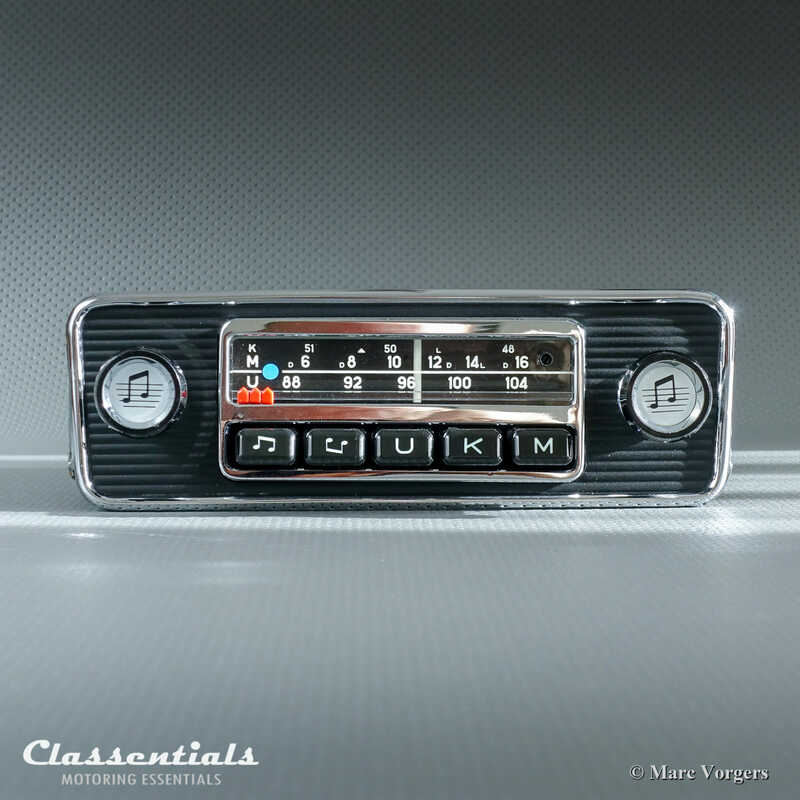 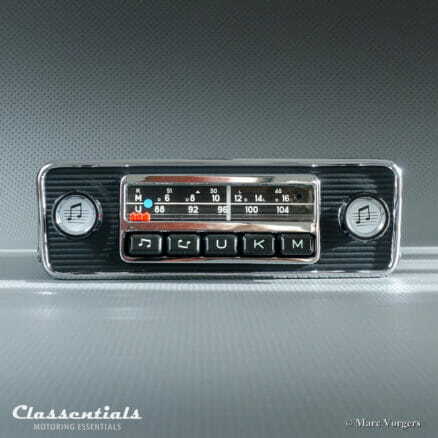 The radio is being delivered with the complete Classentials installation kit (installation instructions, speaker plug, cable-shoes, ground cable, fuse etc), all the essentials you need to properly install the radio in your classic car with the old style dashboard aperture. 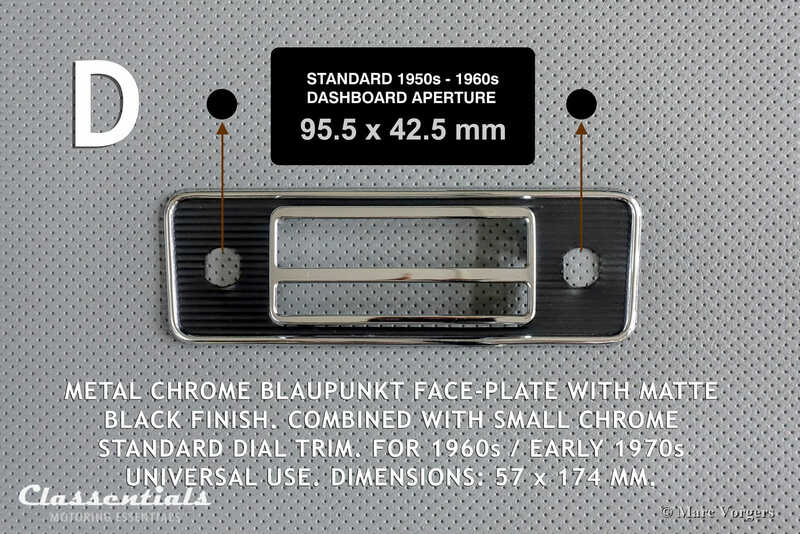 Face-plate: Metal Chrome universal face-plate with matte-black finish and a separate small chrome dial face-plate. 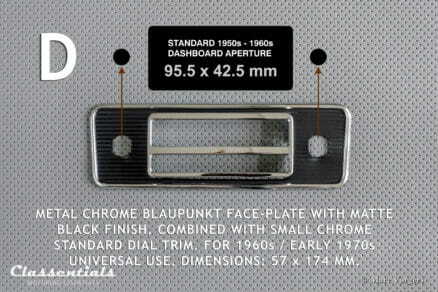 Will fit the old style 1960s early 1970s dashboard aperture. 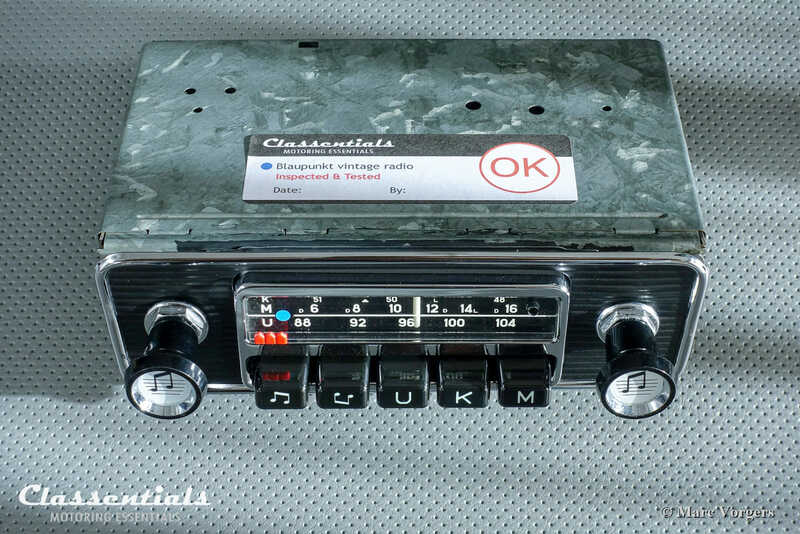 Fitted with specially made period correct ‘music note’ knobs and original chrome nuts behind the knobs. 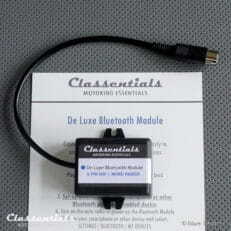 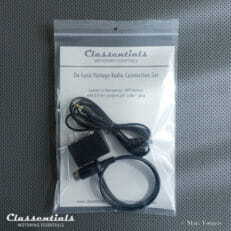 Equipment: Tone lever, DIN connection for optional external devices (in period cassette players) like the Classentials MP3 kit and the Classentials Bluetooth module.